Do you often face a situation where you need to combine several small pieces of video into one video? 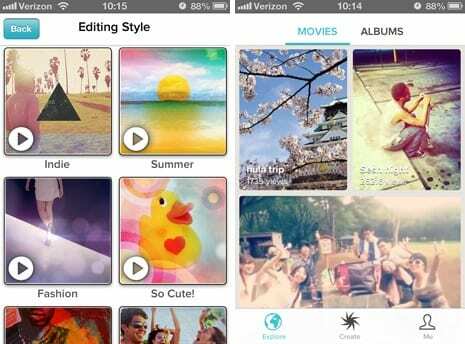 A handy application which is able to combine videos will solve your problem! Today we will review simple and affordable video editors which you will learn to use today. These programs allow you to combine videos recorded in different formats, create a single movie from photos and video files, equip it with unique filters and special effects, creative transitions, introductions, and titles. 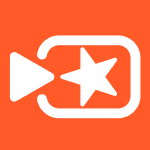 Video Merger was created specifically for the fastest possible merging of videos. The developer released a free version and a version of Pro. If we talk about the free version, then the creation of the clip is limited to adding just two videos. In a paid release, you can make a video from several videos. Video Merger also allows you to select the orientation of the video: portrait, rectangular, square. The free version will again limit you and will not present such a choice. 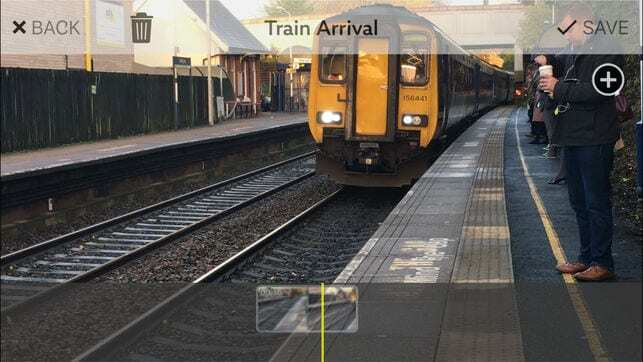 In addition to combining, you can use this application to add overlays to the edited video, as well as several special effects are available here for free. With a few clicks, adding a few clips, you can select the music that will sound as a background. Video Merger will offer to download the video immediately on YouTube, put it in Instagram, send it by e-mail or save it to photo gallery. Video Merger attracts with its simplicity of action, the lack of “troubles” and unnecessary options. 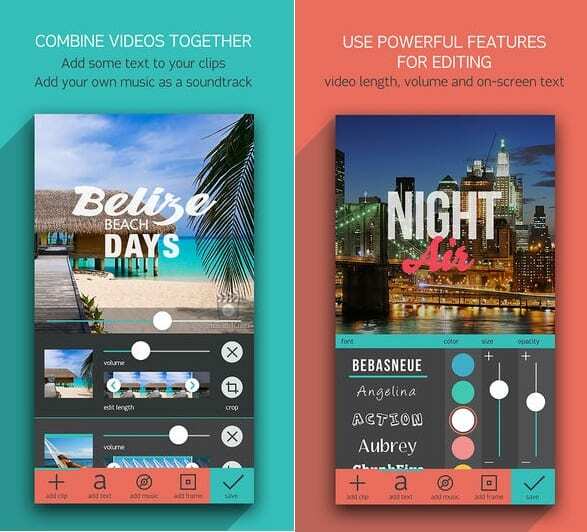 If you like to experiment with combining videos on your smartphone, choose Video Merger! 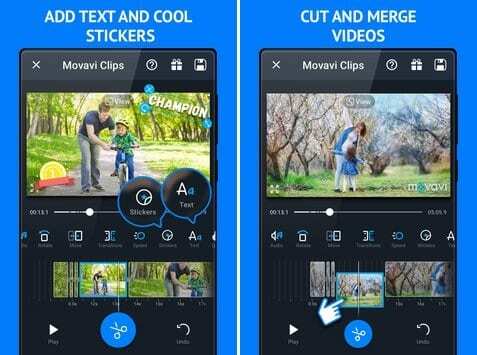 Conventional videos can turn into a stunning movie in minutes with the free video editor Movavi Clips. Just add the video to the program, cut off unnecessary, add transitions, music – and this is done! It remains only to upload a mini-movie to the social network directly from the application and collect the likes, reading enthusiastic comments from friends. Also in Movavi Clips, you can apply stickers and text, rotate and copy clips, and also cut them to within a frame. Convenient tools for working with audio will allow you to adjust the volume of the original sound, as well as superimposed music to achieve the best balance. 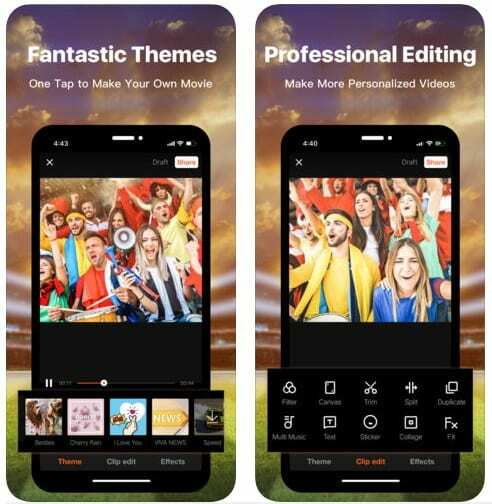 In Movavi Clip, you will not be distracted by anything from video editing: there is no advertising in the application, and the exported clips have no time limit. Never processed a video before? No problem! Thanks to the tips in the application, you quickly master the basic tools and create your movie in just a few minutes. With Movavi Clip, the creation of truly beautiful videos becomes a matter of minutes. 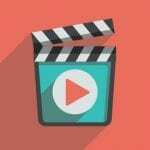 Download the video editor for free and try it yourself! This is a very powerful video editor with which time will fly by. It is also available for free download, which is another advantage. 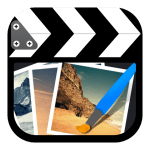 Both beginners and professionals in video editing will have a pleasant pastime using this application and its built-in interface. Powerful built-in kernel, with the implementation of the mode of multi-capture and support for the PIP function. Duplicating and multi-loading tracks, as well as support for animation headers. More than 60 functional filters, various special effects. Advanced tools for creating animated slide shows and photo compilations. Ability to embed images into each other. Ability to customize the control panels. Convenient export of results to the internal gallery and social networks. Regular updates and constant expansion of the functionality. Its presence in more than 60 countries around the world means that you can trust the app to do quality editorial work. 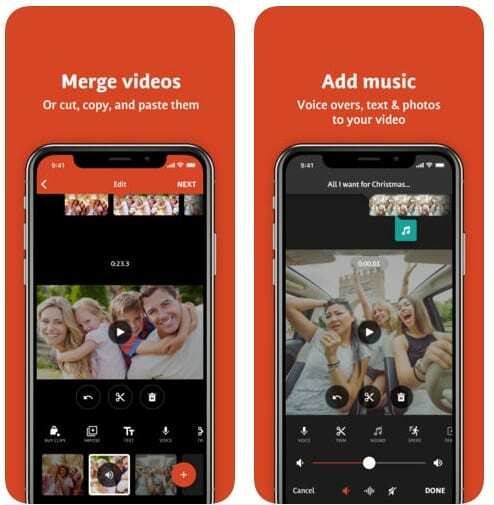 If you need an app that can combine videos, pay attention to VideoShow.This video editor is a great program for working with clips on Android and iOS. The design of the program is very funny, it’s nice to see him in front of you. The interface is quite simple, but inexperienced users can have some difficulties. All of them disappear without a trace after several minutes of studying the menu. The program has rich opportunities for editing, customizing and creating a video. With this app to do interesting and special visuals is a matter of minutes. Extended work with videos allows you to cut them as you like, combine several into one, or insert in the middle of playback. At the same time, the file format is not important, work with different formats is carried out as quickly and comfortably as with the same ones. The integrated interface function allows the user to see the end result immediately on the screen. This is very convenient if you want to add several effects and scale the movie. In the video, you can add a photo or text. Special restrictions are not present, from a photo it is possible even to mount a high-grade roller. Ideal for adding small parts and customizing stock video. The program includes several interesting effects, which instantly give the creature a special appearance and underlined his strong features. Almost for each individual case, you can choose the right filter. You can work with audio tracks. Adding sounds and music, its trimming is carried out literally a couple of tapes on the screen. Export is possible both in a compressed state, respectively, with less weight, and in maximum quality. It should be remembered that with increasing quality, the file weight and processing time increase. Directly from the program you can upload created masterpieces in popular social networks or Youtube. VideoShow is an excellent tool, the functionality of which fully meets the needs of most users. This is a program from the category of those that must necessarily be present on the mobile gadget! 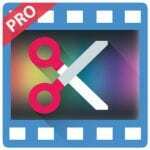 This miracle video editor with the option to purchase a premium version is designed to make editing movies easier. This gives you the ability to select videos, photos, music and effects, and then combine them all together to create your own edited video. You can share your videos on all social networking sites, and create your own albums on the Internet to put them on public display or share with friends and family. At your service are face detection, image stabilization, filters, transitions, and effects. You can use it both when shooting a camera built into the smartphone, and with previously saved videos, photos, and music. 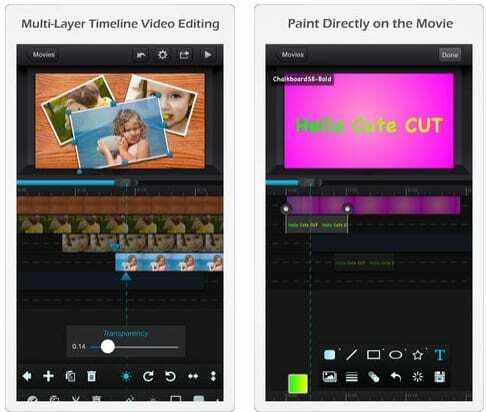 This app really covers a lot of areas and specializes in combining all the features to make easy video editing. Plus, all these functions are free. However, the free version limits you in actions – so, the premium version of the Magisto application offers more videos and photos to add, longer movies and unlimited downloads. 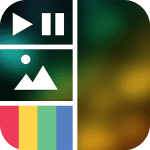 For those who are looking for a simple application that can do all the hard work for you and create videos with excellent effects, Magisto will be the best choice. 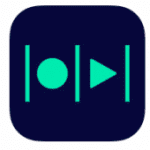 Videoshop is an excellent video editor for iOS and Android, which boasts a huge number of various filters and editing tools. 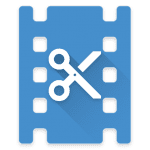 With it, you can easily cut unnecessary moments from the video and “glue” several independent fragments (to combine several videos). In addition, the program includes advanced tools for changing the speed of video and creating Slow Motion effects. 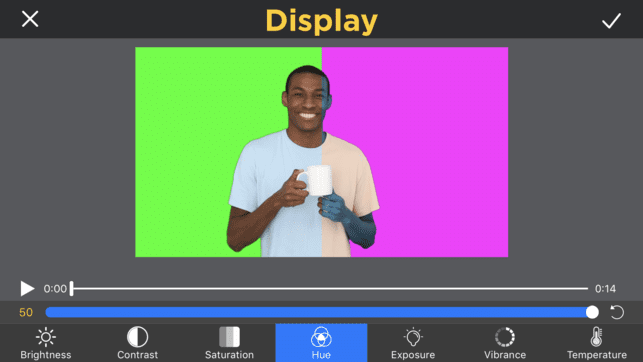 Like any other video editor, the application also allows users to manage color settings like brightness, contrast, white balance, and so on. During the installation of the clip, you can also add music to it and even impose your voice recorded on the built-in microphone. Before overlay, the recorded voice can also be edited in a separate section. Another useful feature of Videoshop is the creation of beautiful animated subtitles and captions. For these purposes, the application has many ready-made templates and presets. Other advantages of the editor include the ability to work with high-definition video and sharing ready-made videos for a variety of hosting and social networks. 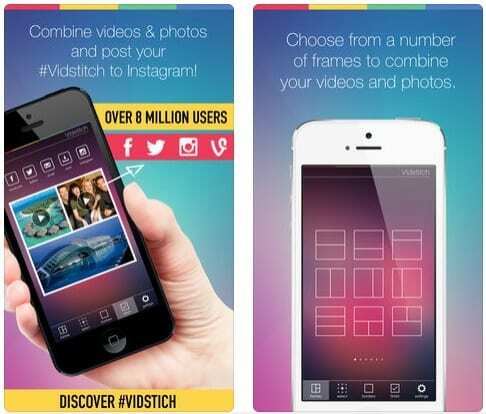 Vidstitch is a program that helps you to merge your photos or video recordings into incredible collages that you can share with friends through Instagram. Choose funny frames, view materials with the possibility of editing them, add your own soundtracks and share your creations on Instagram or on other social networks. The ability to choose frames and their colors. Ability to combine video and photos. The ability to edit your photos and videos. Ability to add multiple videos. The ability to add your own music. Opportunity Preview before saving a collage. Possibility to post a collage on Instagram, Facebook or Twitter. 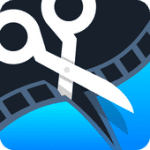 Cute CUT – simple video editor for iOS and Android, which allows you to trim clips, combine videos, perform simple video editing, and even work with audio tracks and subtitle tracks. The application allows you to add and move multimedia files by simply dragging and dropping your fingers. Before you start, though, all the necessary content should be added to the internal memory of the video editor. Understanding how to do this, in general, is quite easy. In addition, when you first start Cute CUT, offer you a detailed guide to using the editor and even give out a few examples of already ready-made videos. You can work with the program in both landscape and portrait mode. The interface of the application is designed in such a way that it will be convenient and ergonomic both on iPhone screens and on iPad. 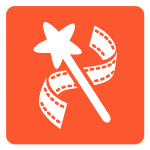 After you install all movie clips in the correct order, add a soundtrack and captions, apply filters and so on, you can save the resulting video to the device’s memory. Cute CUT allows you to save files in both SD and HD format. Another nice point is that the app is completely free. You will enjoy the use of a variety of editing options, which include combining, clippings, audio extraction, and frame capture among everything else. Ability to convert video files to MP3 audio. Several ways to share your video, add music to it and various interesting effects. The ability to convert video to MP4, resize and compress video to take up less memory. If you don’t need an application capable of doing all the work yourself, but want to take a direct part in the creative process of creating movies, then VidTrim will be an excellent choice. Video joiner – a free tool for editing video files, which allows you to combine several videos into one clip or cut unnecessary fragments. If you like to do home video shooting, then this program can be your good assistant, allowing you to use the basic options for obtaining interesting and high-quality films. The interface of the application is very simple and doesn’t contain any special settings. Before each operation, a settings window is available, where you can select the video format, audio, and video quality, resolution, save location and the name of the finished file. In general, everything is easy and clear – combine and share your videos with the Video joiner in a few simple steps. 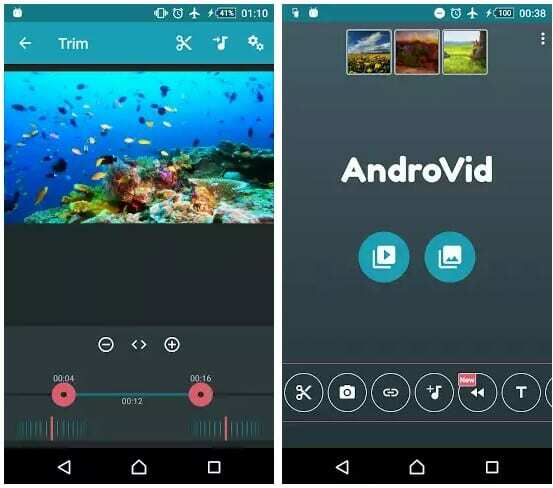 AndroVid is a multifunctional and easy-to-manage video editor for Android OS. 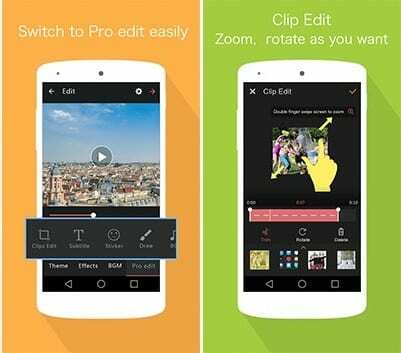 Now you can not only view a video on your smartphone or tablet but also edit it! In comparison with similar editors, AndroVid is more easy to manage, it has a high speed of operation and extended functionality. And they are really impressive. With the program, you can crop the video and remove unnecessary fragments from it, merge several clips into one and add music to them, convert the video format and change its resolution, create a slideshow. In addition, the Android device owner has the ability to extract the liked frames from the video, add text support, and use a wide selection of special effects. Support for converting video files to audio. Editing clips (splicing, splitting, deleting unnecessary fragments, capturing frames). Ability to share with friends videos in popular social networks. Managing the work of the application is extremely simple and to master the user interface it will take a minimum of time. The interface itself is intuitive, has a nice visual appearance. Large buttons make it easy to work with the editor, even on small touchscreens of smartphones or tablet PCs. The installation of the application is simple and is performed in an automatic mode. To start, just tap on the “Install” button. The program will appeal to users who are keen on video, mobile device owners who want to make their video content more colorful and unique. Hurry to evaluate the capabilities of the application in full! This application has unlimited properties that include transitions, clipping, merging, and background music, and which you can use to improve your video. The application has simple settings, is easy to use and intuitive. This application works very fast when merging, cutting, cropping, and performing other editing tasks, which are provided here. 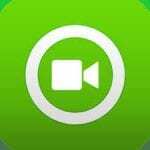 The program allows you to trim in a short time, removing all unnecessary moments, crop or convert video, change the format, rotate, add subtitles, photos, text, create transitions, adjust volume, add soundtrack or record to video. There are many pre-installed video effects that will let you choose the perfect video for your video. 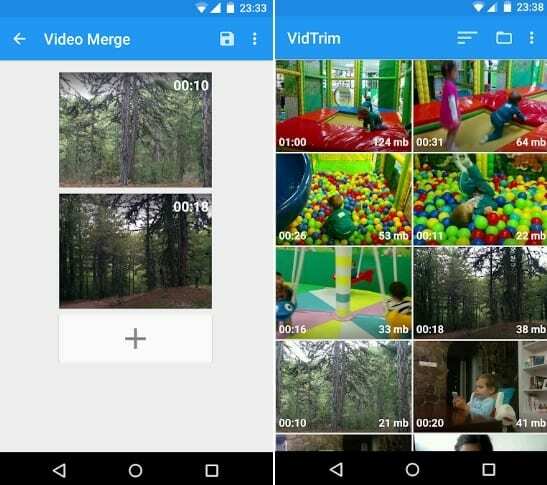 Combining video files is the only function that can be performed in this application, although there is also the possibility of separating video and audio. You will not incur any costs to get this application, and also beginners will not have any problems when mastering basic editing. This program is very easy to use. 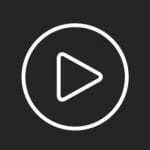 Video Mixer – an application that is designed specifically for video conversion, as well as the rapid integration of several video segments into one large file. The program supports a large number of formats, and also allows you to easily cut out the necessary video clips. For many, it will be important that in the application you can impose music on the clip, apply filters or shapes. The GUI of the application is simple and straightforward, but at the same time, convenient and practical. All controls are conveniently grouped in the main window, and their purpose, in most cases, is understandable on an intuitive level. You can firstly make sure that the above-described applications for combining videos don’t require you to have professional knowledge in the field of directing and editing. Create your own movies today! Turn a dull family chronicle into movies with spectacular special effects, and boring reports, filled with chancery, – into full-fledged projects. 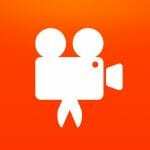 Share your videos on the Internet and save “likes”.